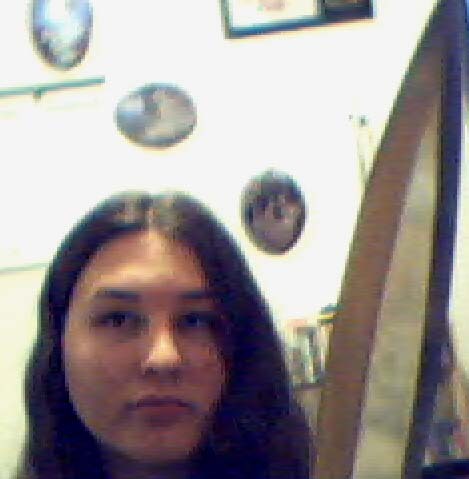 This is me with the small claymore that I bought. 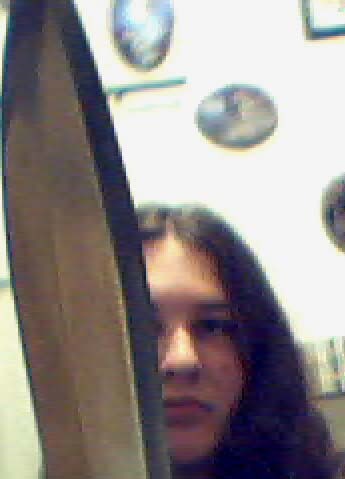 Yes, I know, small claymore seems like an oxymoron, but that's what it is. 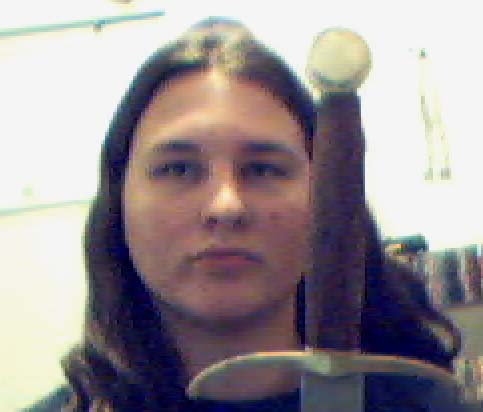 It's about four feet from hilt to tip.